Stephen commenced his legal career as an articled law clerk in January 1983. He was admitted as a solicitor on 14 December 1989 and practised in personal injury litigation. 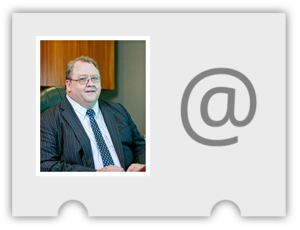 Stephen was a partner in a personal injuries legal practice from July 1991 until his admission to the bar on 15 September 1997. Since that time, Stephen has practised predominantly in personal injury litigation and has a particular interest in the interpretation and application of Workers’ Compensation legislation. 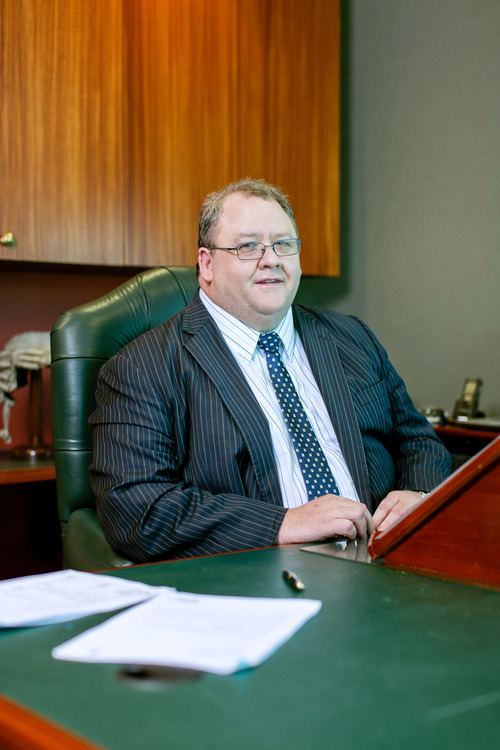 Stephen has appeared in many cases in the Queensland Industrial Relations Commission and the Industrial Court.